Save a baby, every day! Meet Nina. She lived in Mwanza for 13 years and witnessed firsthand the daily struggles of living in rural Tanzania. Now living in Perth, Australia Nina has spearheaded a charity called Australia for Cedar Tanzania (ACT). 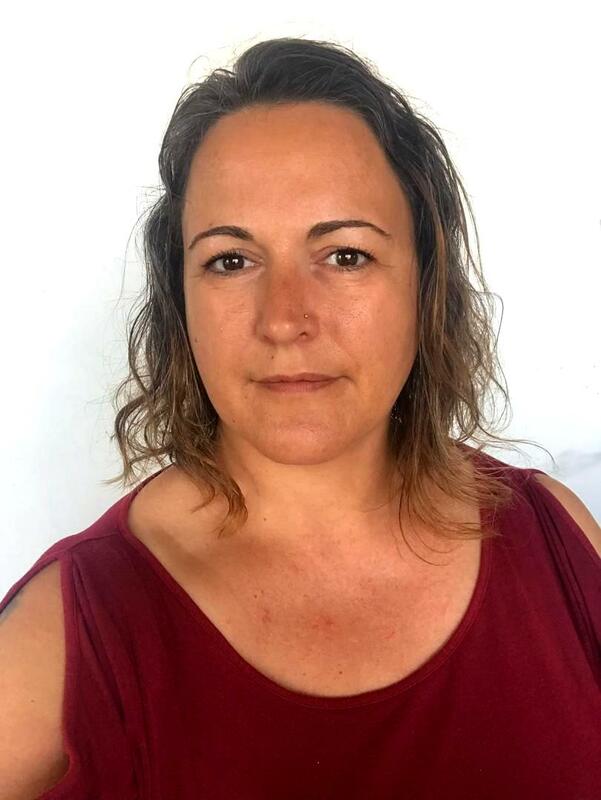 She works closely with Cedar Tanzania, by supporting it to raise awareness of their funding needs. This is to ensure that Cedar Tanzania is able to continue its life changing projects in the Nyamatongo community. 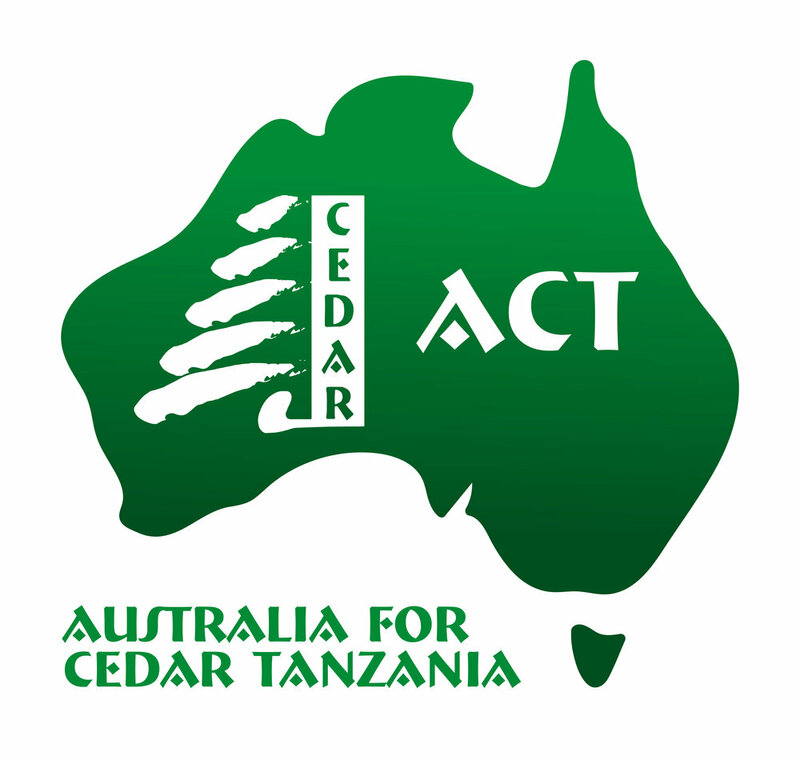 Nina’s first campaign as Founder and President of ACT is to help Cedar Tanzania crowdfund in order to raise AUD $5,400 (or USD $4,100). These funds will purchase a neonatal resuscitation table for Kamanga Health Centre. We currently average a birth a day at Kamanga Health Centre and although we all wish for every child birth to be perfect sometimes a newborn needs that little extra push to begin life. Right now, our first instance of help consists of a small foam mattress on a table. Not quite optimal for providing oxygen and first level of care. Cedar Tanzania would love to purchase a Neonatal Resuscitation table to be able to give all the babies in Kamanga a great start in life. With this table and machine we can make sure baby is warm and comfortable and has the ability to take the first breath of life. Having a Neonatal Resuscitation table will save babies. Every day! We need your help to make this equipment a reality. Imagine these were your circumstances. Help us save a baby. Every day. We need AUD $5,400 (or USD $4,100) to purchase this equipment. Any additional funds will be used for shipping and import and for other life saving equipment for Kamanga Health Centre. We'll put your name on the website, forever, to say thanks for helping out. Amazing! A photo with a greeting from one of the mothers in Kamanga, AND your name listed on our website. Celebrate your awesomeness with some Tanzanian bunting! AND you get a photo with a greeting from one of the mothers in Kamanga AND your name listed on our website. $1,000 You did it! Throw a party! To help you throw a party to celebrate your generosity we will throw in a Tanzanian reversible apron and matching oven gloves! AND you will also get some Tanzanian bunting AND a photo with a greeting from one of the mothers in Kamanga, AND your name listed on our website. Newer PostSave a baby. Every Day. You did it! Older PostGet tested. Know your status. Live.